I am Stephanie Roberts and my life partner is Jim Stokes. 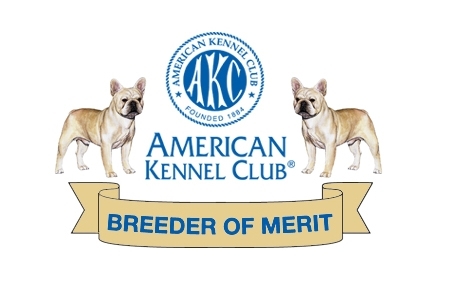 I am a member in good standing of the French Bulldog Club of America, which is the parent Club for French Bulldogs. Jim and I are also members and officers of the French Bulldog Club of Dallas - Fort Worth. 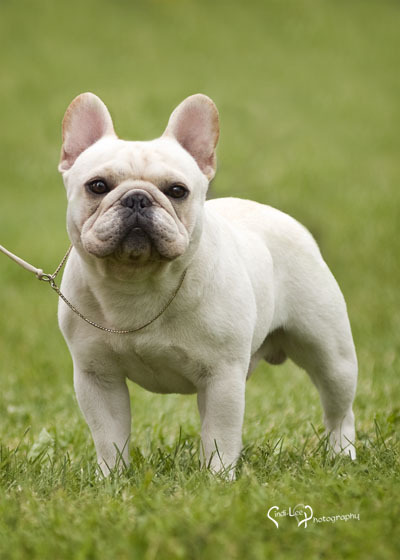 We have been actively involved with French Bulldogs since 1998. If I can help you in your search for a frenchie please contact me with a very detailed e-mail. I do my best to answer all inquiries within a couple of days. All photos, text and language are the property of the site owner and are not available for publication, or reuse, without the express written consent of the site owner. Copywrite 2014.